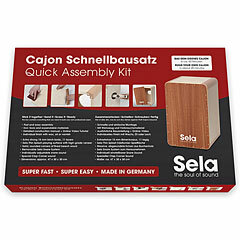 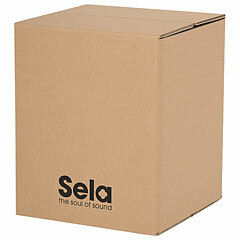 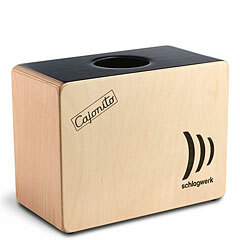 This small but hugely popular wooden box - the Cajon. 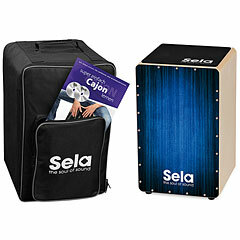 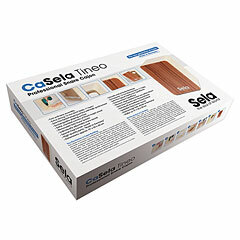 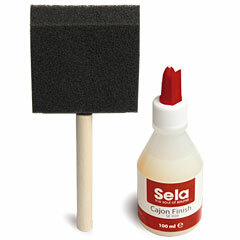 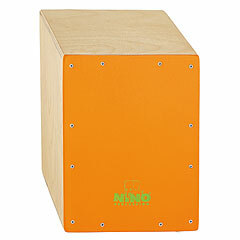 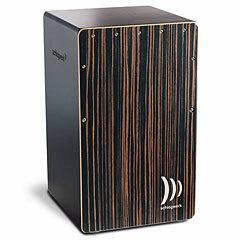 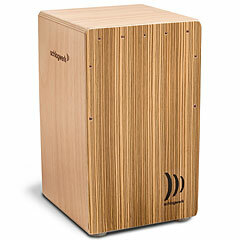 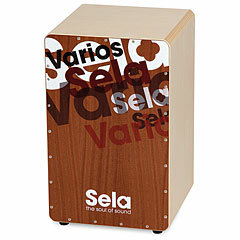 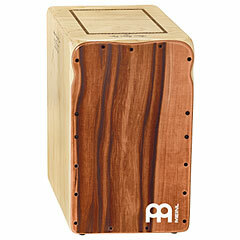 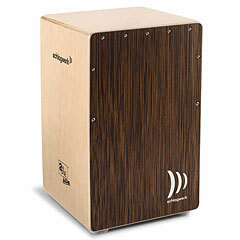 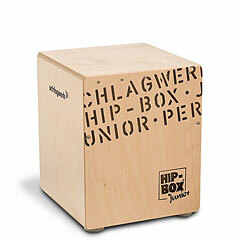 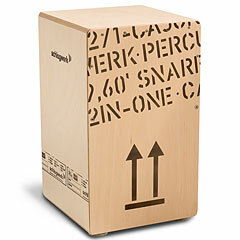 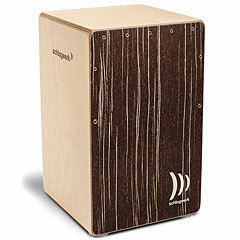 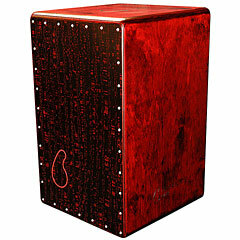 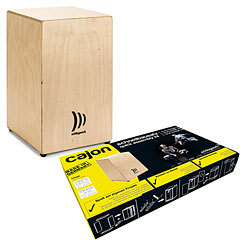 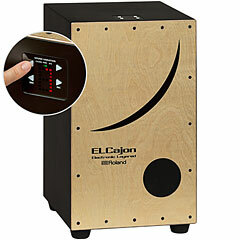 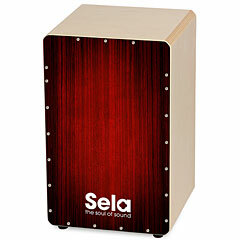 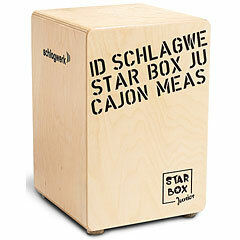 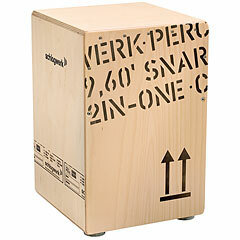 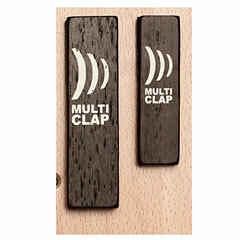 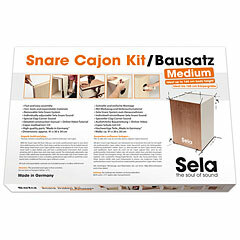 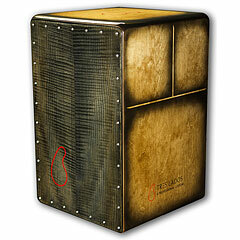 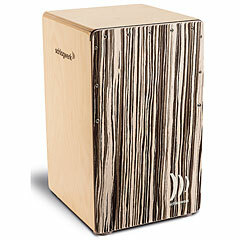 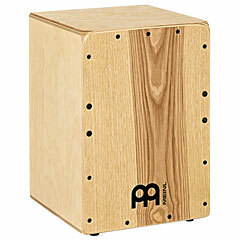 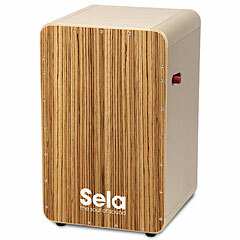 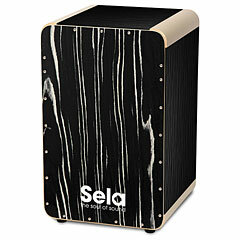 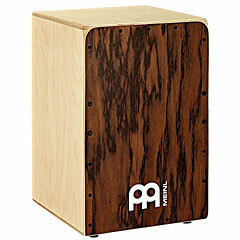 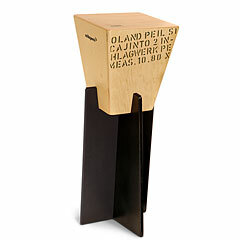 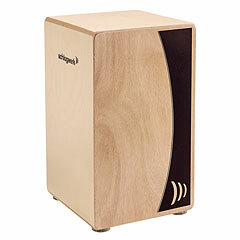 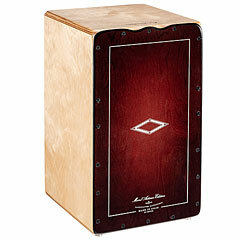 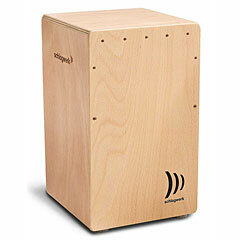 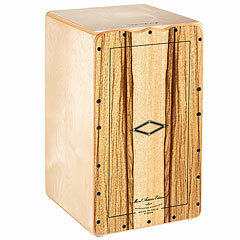 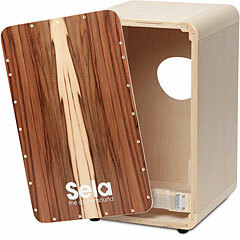 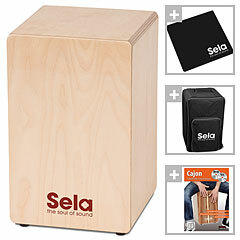 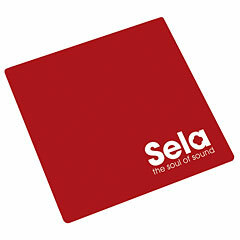 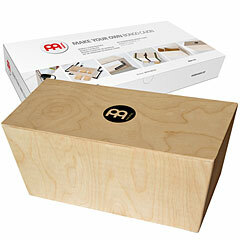 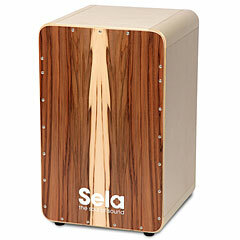 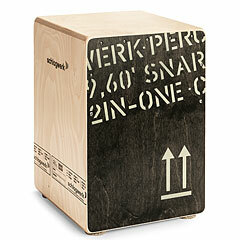 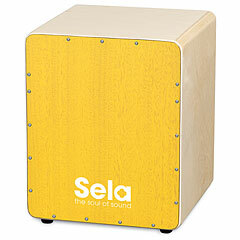 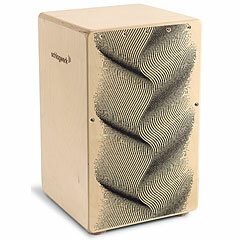 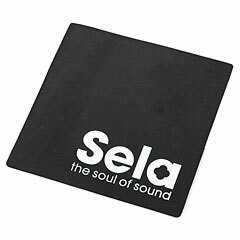 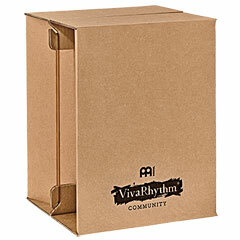 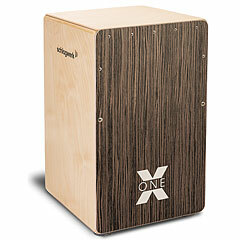 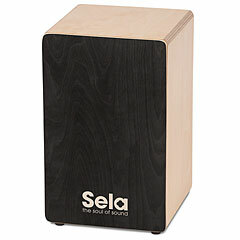 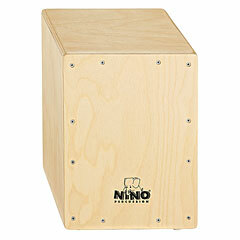 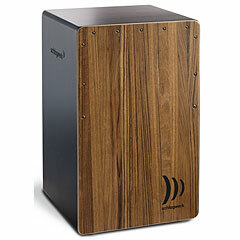 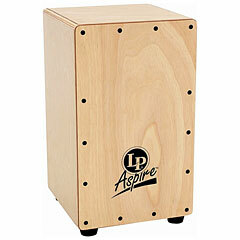 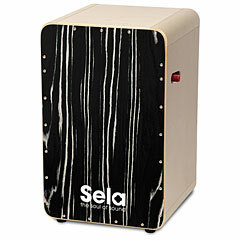 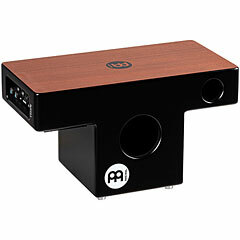 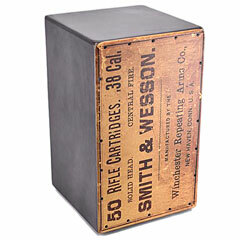 Because Cajon is nothing more than a wooden box which is played with the hands. 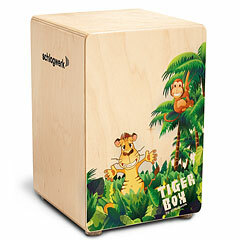 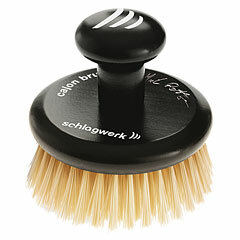 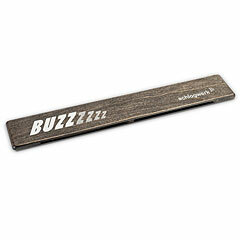 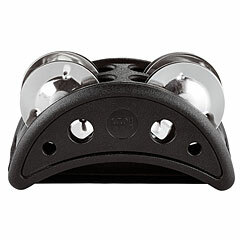 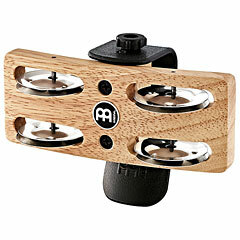 They can also be played with brushes, offering a drum like sound. 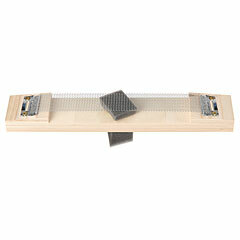 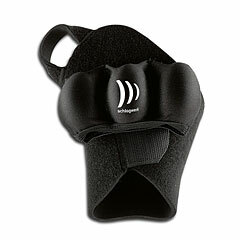 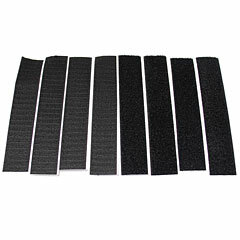 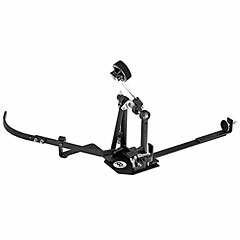 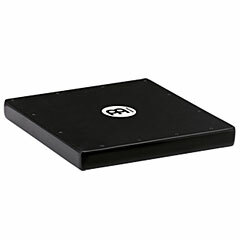 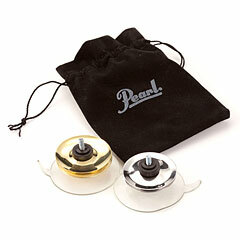 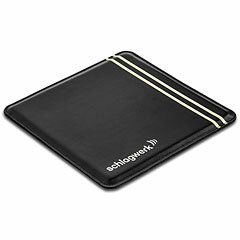 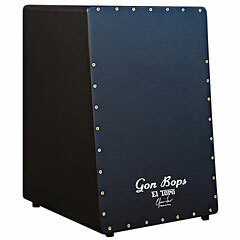 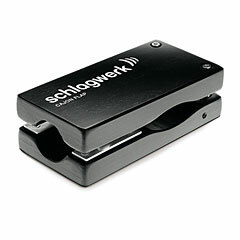 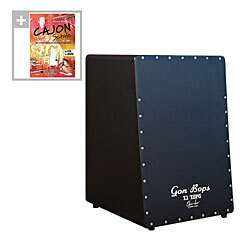 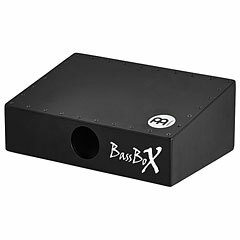 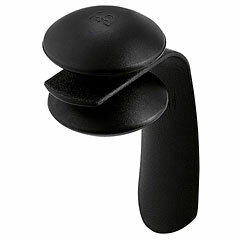 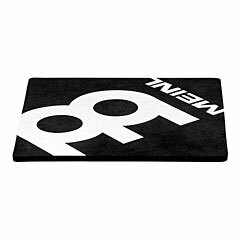 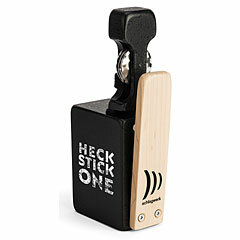 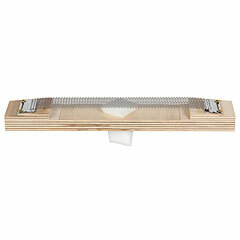 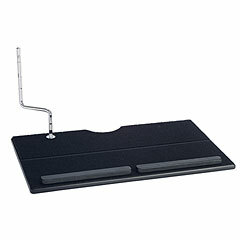 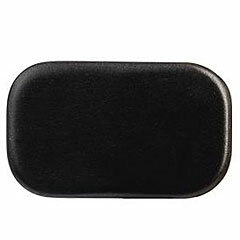 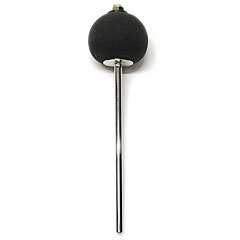 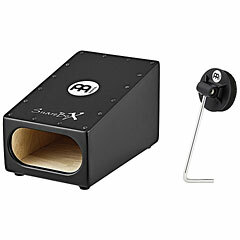 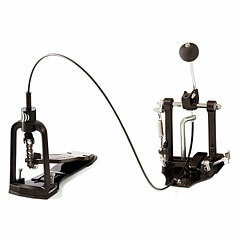 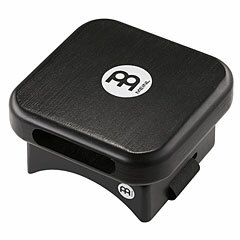 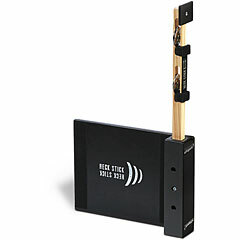 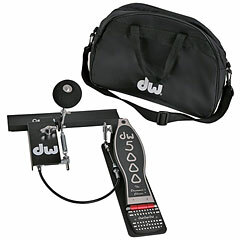 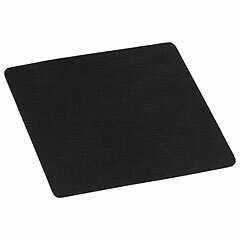 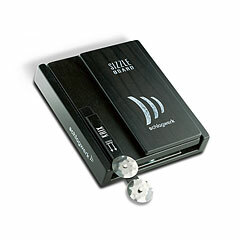 Bass Cajons are used very often with a foot pedal similar to a kick drum. 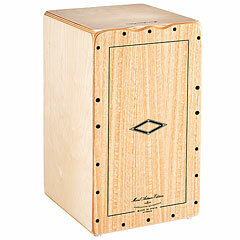 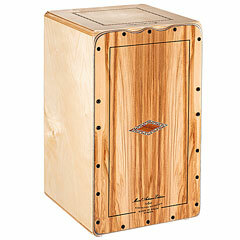 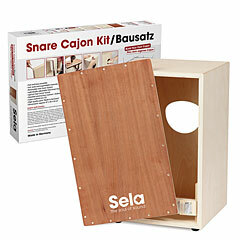 Other relatives are the Cajita (Tone wood sound) and the Cajinto that is very reminiscent of a snare drum.